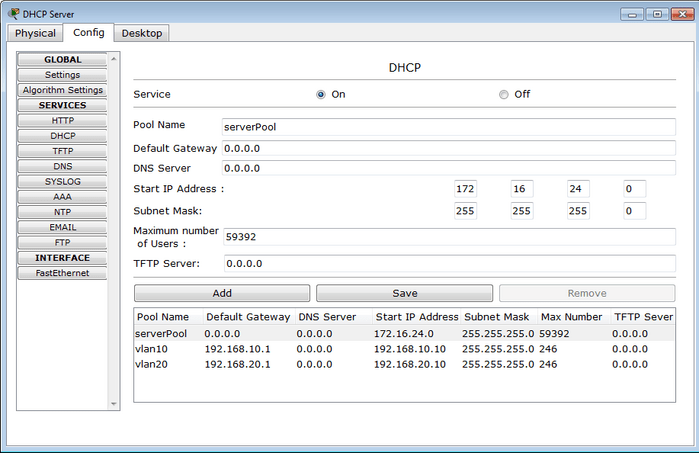 DHCP (Dynamic Host Configuration Protocol) service is a key component of your network infrastructure by allowing centralized ip address management on a single pool of servers. DHCP configuration is also part of CCNA and CCNP Switch certification exams curricula. 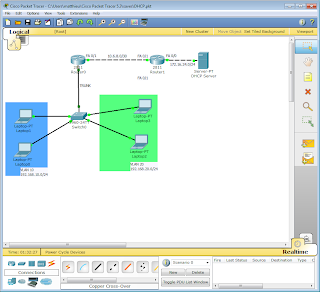 This skill can be tested in lab environnement during exams ans it's important for students to get used to DHCP configuration before taking the exam.